We realize the amount of past “one year” when we visit annual event. And surprised how different our circumstances is from the Last Luminarie. We convinced that we knew well the amount of the time “one year” and the amount of the things we can do in one year, but it seems wrong when we look at the changes happened to us within last one year. They are lot more than we thought! 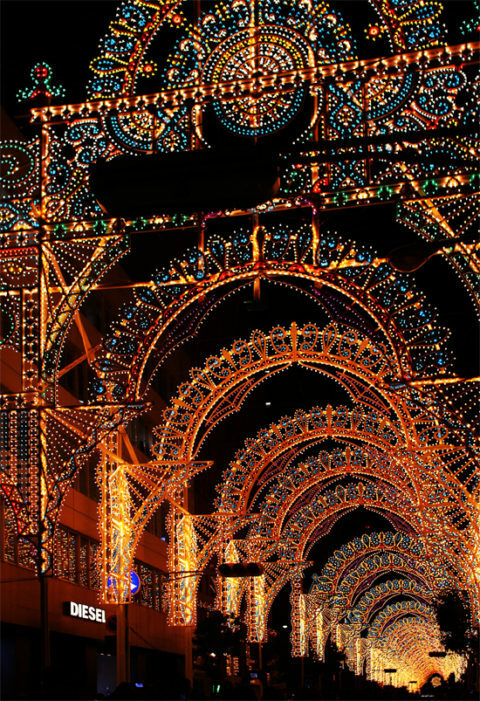 This Annual event Kobe Luminarie makes us realize it. Kobe luminarie is from yesterday (5 Dec) to 16 Dec.
We strongly advise you to visit here as early date as possible and as early hour as possible.